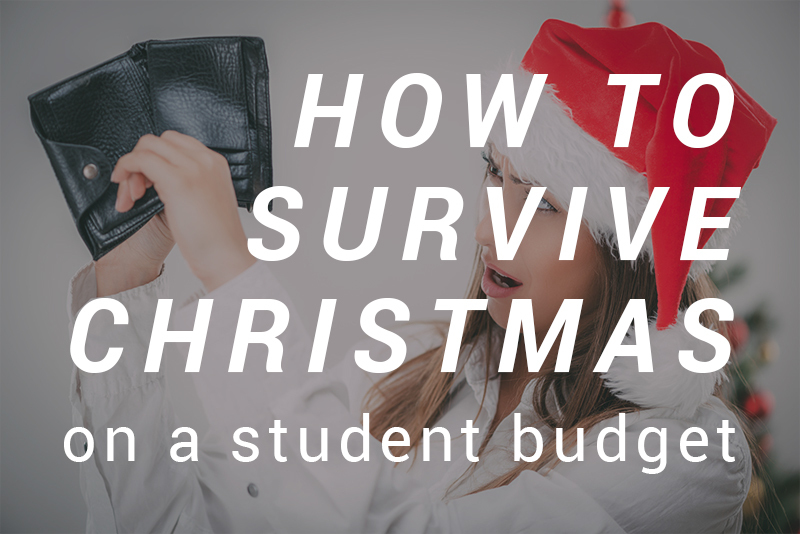 With the end of a long first term approaching, and your student loan likely looking more threadbare than last year’s pair of novelty Christmas socks, we thought it was time to give you some tips to survive the festive season while staying out of your overdraft until the January loan instalment. The most important thing to remember when planning your Christmas on a budget is to do the budget itself! If you’ve been budgeting for the term up until this point, you may have already worked out exactly how much you can afford to spend this Christmas. If not, however, then Christmas is a great time to start budgeting. Starting to manage your finances sensibly, working out where and when your money is coming from, and tracking where it is going, will help you curb any unnecessary spending. This will make it easier to work towards saving for a big goal or expenditure – such as Christmas presents. Plus, starting to budget in this way can serve as a great New Year’s resolution as well. The next most important thing to keep in mind when planning Christmas is the people you are going to share it with. After all, what is Christmas without the company? Sharing Christmas with more people, be this your family, your friends, or housemates, can mean sharing the costs of Christmas as well. For many of the tips below, from decorating, to meal planning, and even gift giving, you can make easy savings by just getting as many people to contribute as possible. Something like putting on a Christmas meal becomes much cheaper if you invite more of your friends to share the cost. Bearing in mind who you’ll be sharing Christmas with can also help you prioritise where you’re going to spend, and where to save, in order to have the best experience. 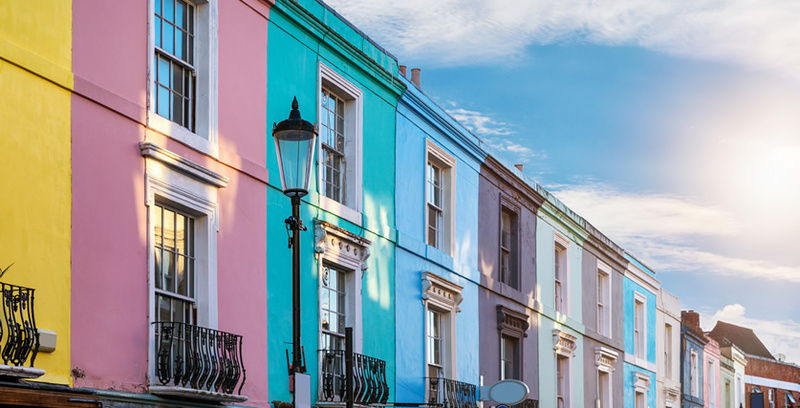 For instance, if you’re going to be spending a lot of time at home with your family, it may be worth prioritising saving on decorating your student house in order to meet the cost of travelling back home and buying gifts for your family. If you do decide to decorate your student house, there are plenty of ways to keep costs low. Consider going for second hand decorations: many people own boxes full of Christmas decorations that they slowly accrue over the years. It’s always worth you and your friends asking around to see if any relatives or acquaintances wanting to downsize on their Christmas decorations might welcome your help decluttering. Also consider the DIY option, which could also double up as a fun festive experience for you and your friends to share together. Finally, if you feel you absolutely must buy decorations, make sure you prioritise reusability – a good plastic Christmas tree could last you many years, saving money on new trees, and time on the hassle of clearing up all the leaves. If you find you’re on a tight budget, then there are plenty of ways to make savings on gift giving. Remember first of all that it is the thought that counts, and there’s no need to splurge on expensive presents for everyone where a thoughtful £10 gift will suffice. Better yet, exercise those creative talents once more and make gifts for people where you can. A great way to keep costs low is to run a Secret Santa with a small budget to share gifts among large groups of friends, rather than buying gifts individually. Another way is to club together to give larger gifts from multiple people, to multiple people. 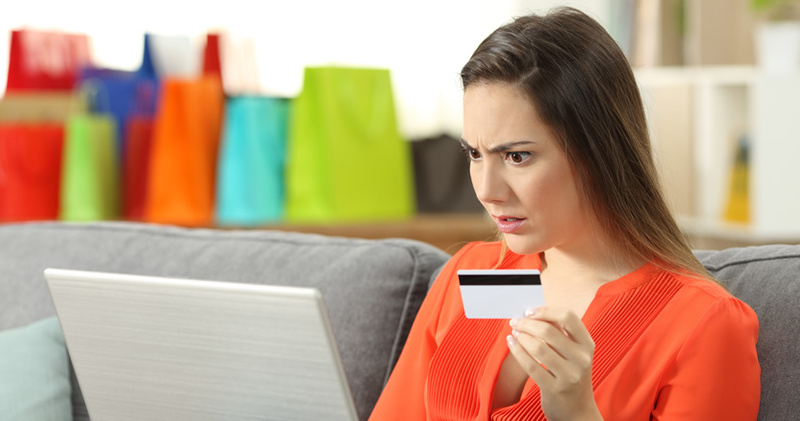 If you do find yourself shopping around for gifts, keep in mind that planning ahead can be really financially beneficial. Consider aiming to buy your gifts in Black Friday sales or, if you can wait, even in the post-Christmas Boxing Day and January sales. Finally, keep to practical gift giving, and ask for practical things. For instance, if you find yourself lacking a uni necessity, like stationary, or something for your house like a new toaster, even if it may not be as exciting as some Christmas gifts, ask for it anyway, to save yourself from having to buy it later. If it is a house necessity, then you can buy it as a joint house present to each other. Have some fun with your friends by throwing a big festive Christmas feast. Having more people along to a Christmas meal can keep costs low for everyone. Putting on a Christmas meal which everyone contributes by bringing a different dish along to works great, because not only does that save one person the financial burden of doing a huge food shop, but it also saves them the time and stress of preparing all the food as well. Look for cheaper alternatives to some of the more traditional foods as well, which tend to have artificially inflated prices around Christmas. Chicken can stand in as a cheaper alternative to turkey, and does anyone really like Brussels sprouts anyway? Finally keep costs low by shopping at discount retailers like Aldi, Lidl, and Iceland, rather than the more expensive supermarkets. Ultimately, keep things cheap by cutting through the materiality of Christmas. Remember: it’s not about competing to be the most extravagant, or spend the most money. Instead, prioritise having experiences with the people most important to you – your friends and family, whilst staying within the means of your budget.